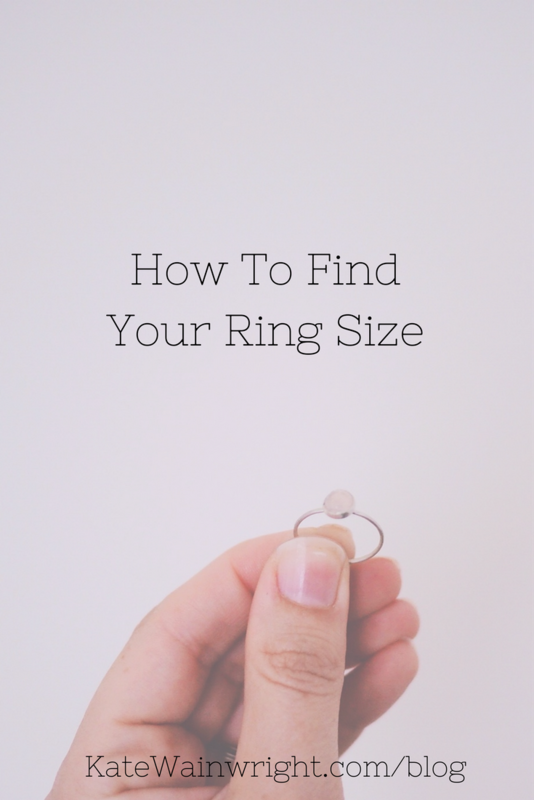 How To Find Your Ring Size. The majority of jewellery you will find on this website is made to order, this has its pro's and con's; you may have to wait a little longer for your jewellery BUT it is made to fit you, each piece is finished to the highest standard (something that can be overlooked with mass-produced jewellery) and you have the benefit of knowing you have supported a small business (yay!). Wrap a thin strip of paper or string around your chosen finger. Be careful not to pull the paper/string too tight around your finger or have it too loose both will cause inaccurate results. If you want to be extra cautious you could take the measurement three times and obtain an average measurement. Mark the material where it overlaps to form a circle. Measure the length of material to where you marked with a ruler. Use the chart below to match your measurement to a UK ring size. 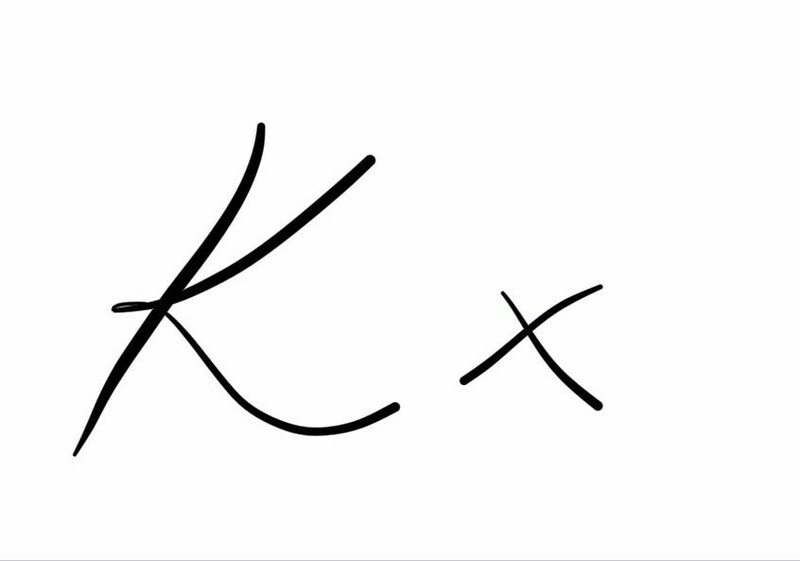 If you have large knuckles you can take a measurement for your knuckle and below your knuckle and choose the measurement in-between the two so your ring will be able to get over your knuckle but won't get stuck on your finger! NB: If you have a fabric tape measure you can use this just bear in mind usually they are quite wide which can make your size come up a little larger. The above is also applicable to measuring your wrists for chain-style bracelets like the one below. Although there are no official wrist sizes, wrist sizes vary so much I like to ensure I have the customers wrist size where possible. If the bracelet is a gift then it can always be adjusted after purchase if necessary. This is the first in a little series of posts answering the questions I get asked most often so I hope this has been useful! If you have any jewellery-related questions then let me know and I try and do a post answering them, if you want to know the answer then you can bet lots of other people do too!